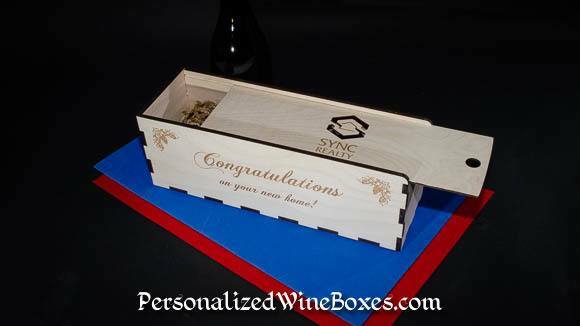 The perfect Realtor Closing Gift, a personalized wine gift box. 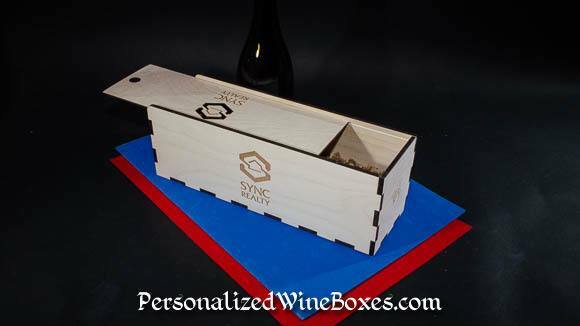 We laser LOGOS, home photos (we photoshop convert it to a pencil sketch), dates, and other content you desire. Never duplicated. Always displayed!